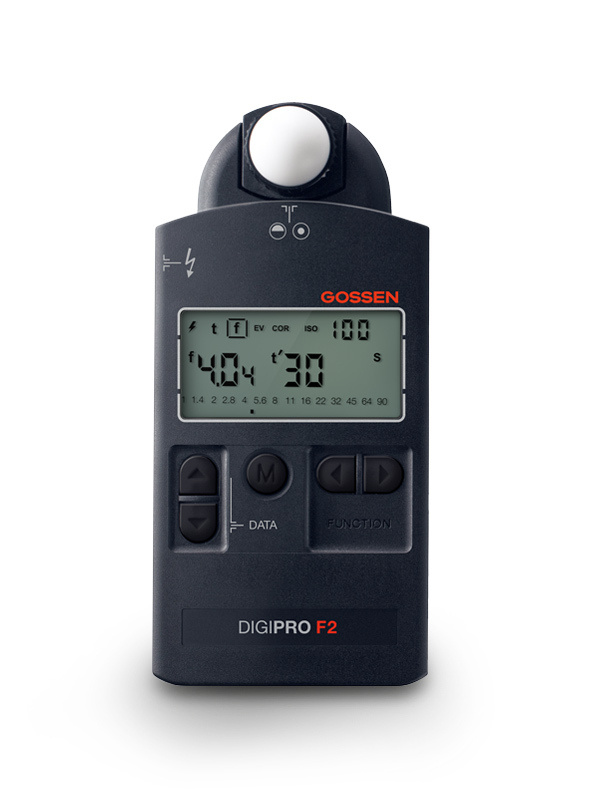 the DIGIPRO F2 is the ideal standard tool for many professional photographers, demanding amateurs and filmmakers. The included technology and features are high quality, and operation is clear-cut and easy to understand. 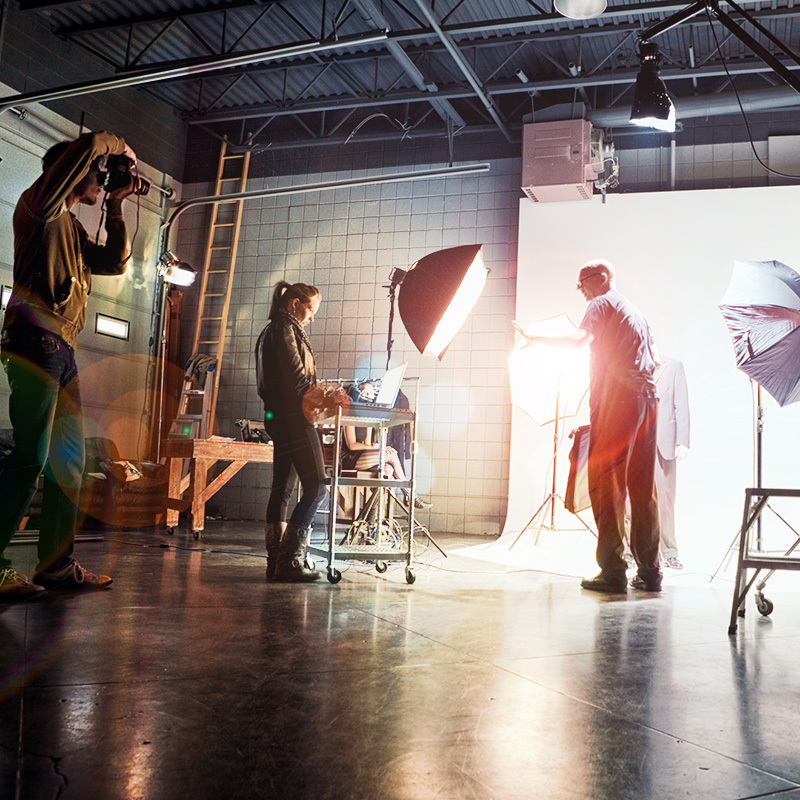 The universal DIGIPRO F2 is laid out for use in the studio, as well as outdoors. 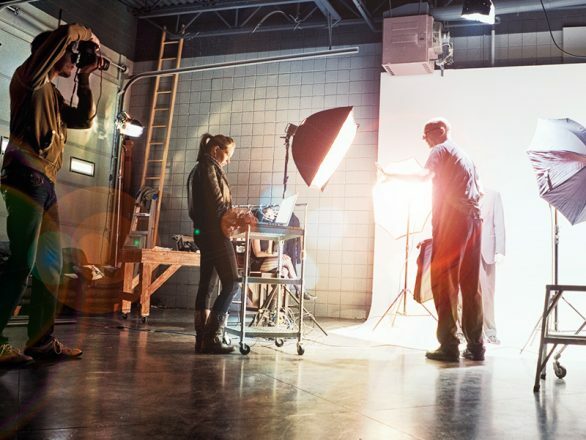 It makes quick work of incident and reflected light measurements for flash and ambient light, displays mixed lighting conditions as well as required multiple flashes, and performs contrast measurements. The values are displayed in full, 1/2 or 1/3 increments depending on the selected setting. 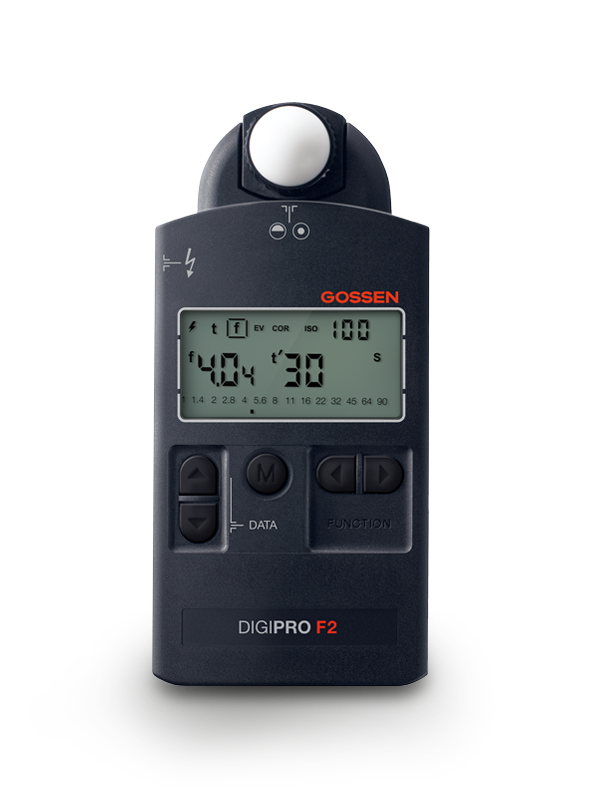 The DIGIPRO F2 masters all common lighting situations for analog and digital photography, as well as filmmaking, with outstanding precision and time-tested quality. incident and reflected light measurement with adjustable measured value display in full, 1/2 or 1/3 increments. analog contrast display in half f-stop values. entry or measurement within a range of ± 9.9 correction values in 1/10 increments. determination of f-stop for adjustable film speeds ranging from 8 to 64 fps, including 25 fps and 30 fps for TV, as well as correction factor for sectors deviating from 180°. 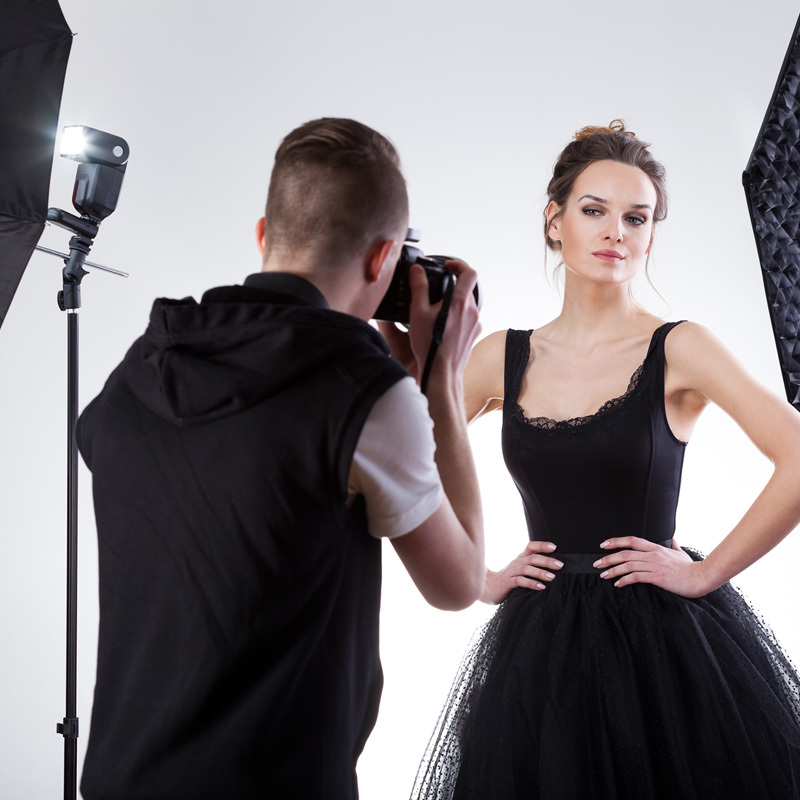 aperture or shutter priority pre-selection as well as exposure value display. flash exposure measurement (cord/non-cord) with adjustable synchronization speed, display of ambient light ratio and multiple flash calculation. most recent settings and last measured values are retained. compact housing with swivel head and one-hand operation. for measured values less than 3 EV, the display is automatically illuminated for 5 s.